Our online store is always open 24/7! Visit us today at www.smokesessions.com. The Dragon now has 3 locations in Toronto to serve you better! Drop on by to 6285 Yonge Street in North Toronto, 282 Eglinton Avenue W. in Midtown, and our newest location at 259 Armadale Ave.
Come on by to one of our 3 great Toronto locations as we have new products arriving daily including new Water Pipes, Vaporizers, Accessories and more! 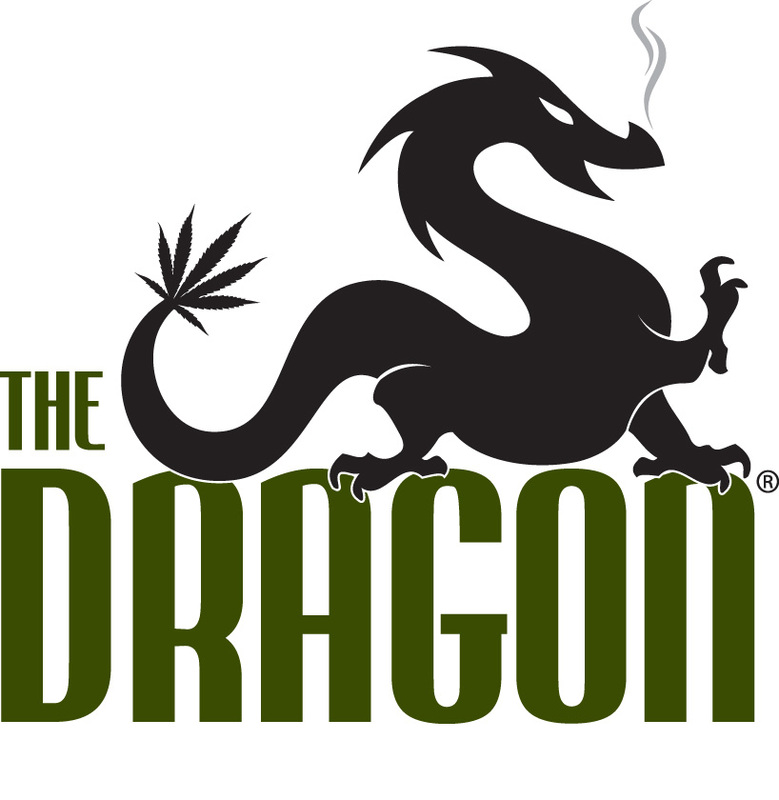 THE DRAGON is a Toronto (Ontario, Canada) retail store and resource centre, proudly offering 3 locations to choose from. We cater to providing high quality smoking, hemp accessories and related products and information. All of our products are intended for legitimate legal use.